I just started a new series on interfacing a MASSO to the KRMx02. Some DIN rail experments I am working on. 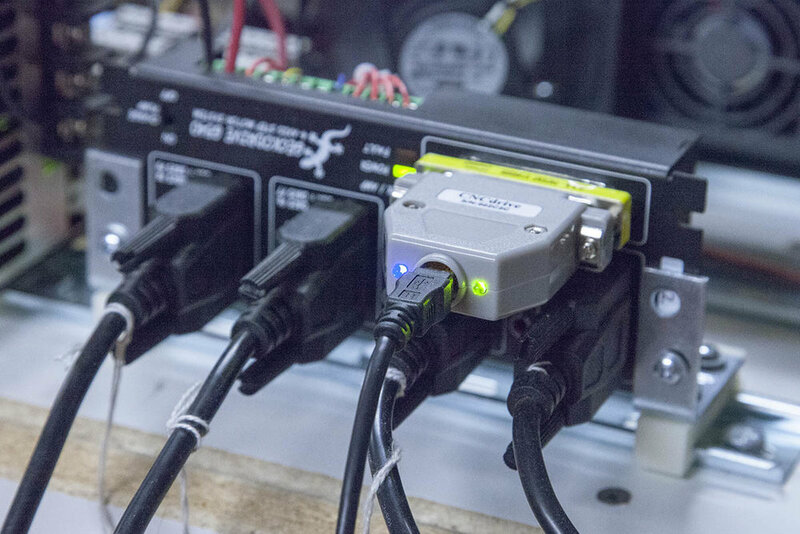 Want to play with DIN rail? Lets take a look. Got any spare 3D printer parts lying around? 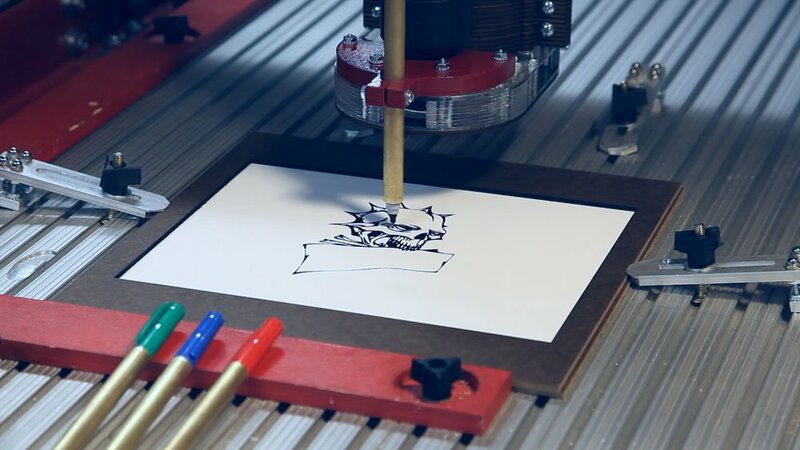 Build this little desktop CNC. 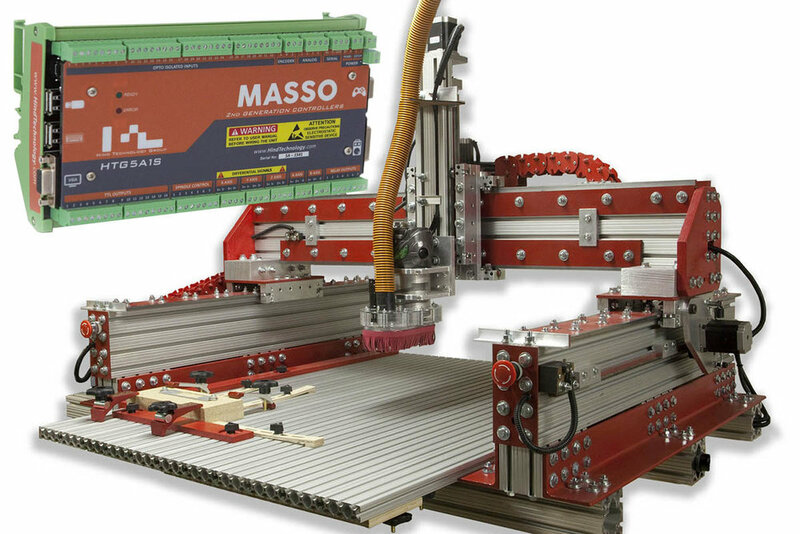 It is a great machine to start your CNC adventures. See how I made this drag knife. Lets make an Aluminum Clamp. A little workflow I wrote up on making parts in aluminum.